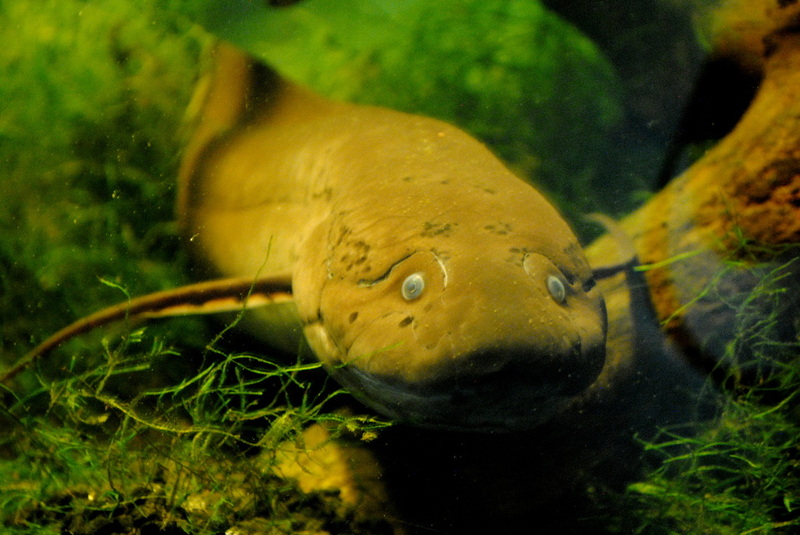 Lungfish, also known as salamanderfish, are found in Africa, South America and Australia. These fish possess two lungs and have the primitive ability to breathe air. 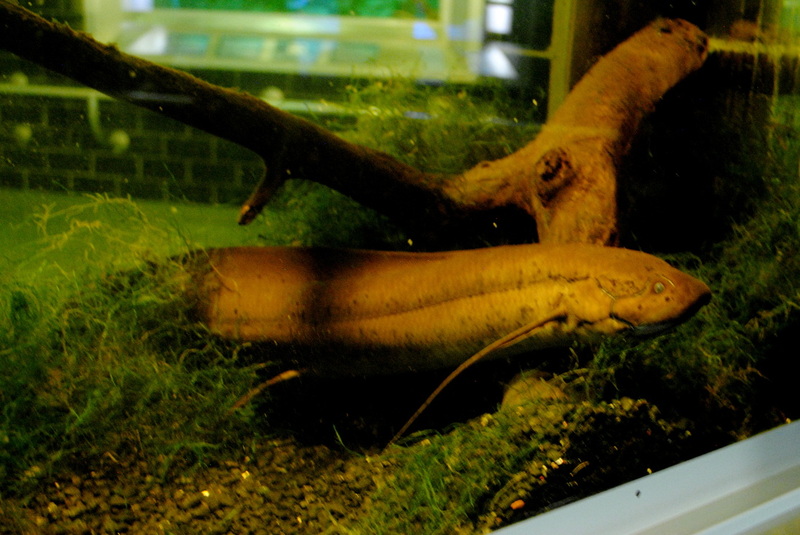 Lungfish are omnivores and feed mostly on molusks.